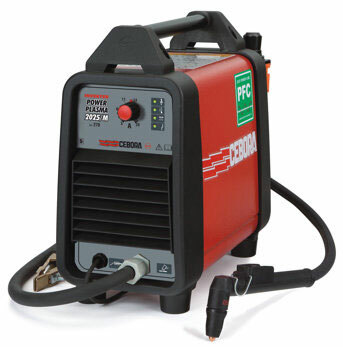 The full Cebora MIG welding range is available at TBWS. 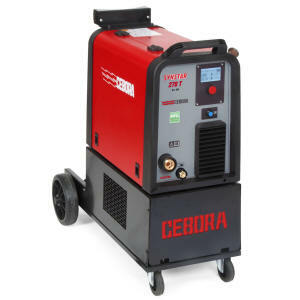 The Cebora MIG Power Sources range from 160 to 500 amps welding outputs with single and three phase machines available. 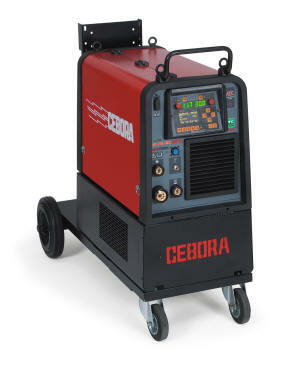 Cebora’s MIG Welders come as Compacts and Separates to suit all uses. 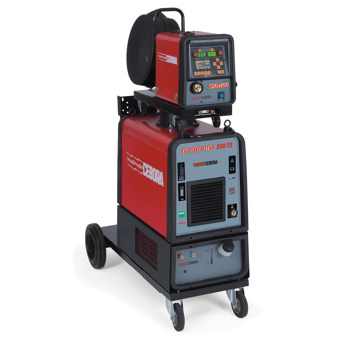 The full MIG range feature Power Factor Correction to provide economical running costs. 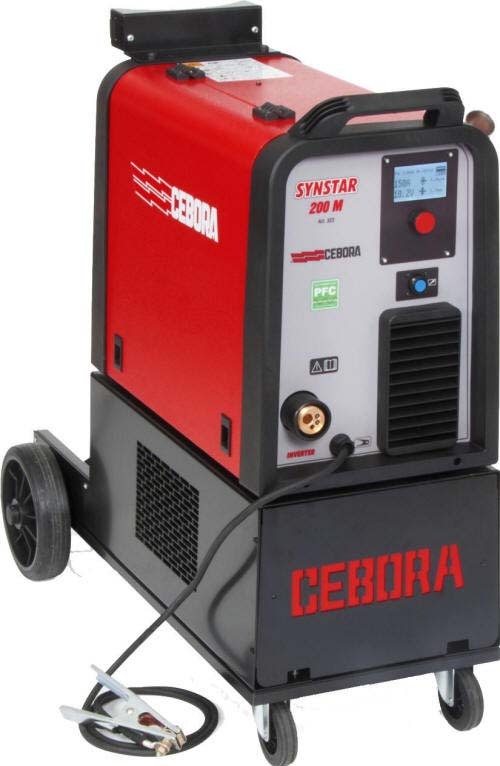 Cebora MIG Welders offer great build quality and high end features including Pulse, Double Pulse and Synergic functionality on selected lines. 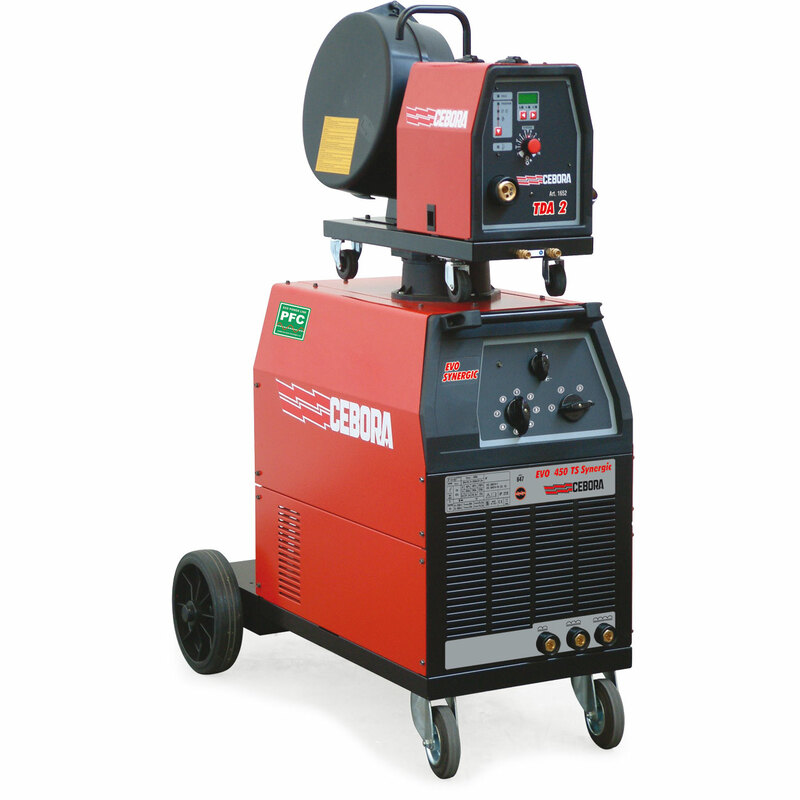 The Pulse technology incorporated in Cebora MIG equipment is particularly suited to the welding of Aluminium metals, giving neat, TIG like appearing welds. 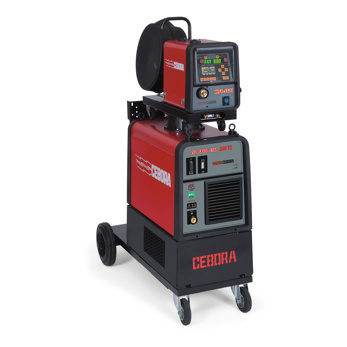 Many of the Cebora machines feature the option to upgrade to pulse and double pulse functionality, giving flexibility to add options later if required. 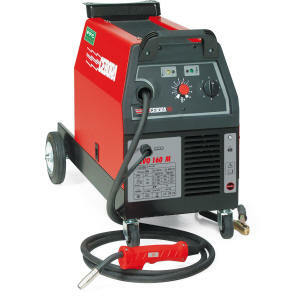 One of the most popular machines in the range, the Jaguar Sound MIG 2060 is unique among other welding inverters, allowing the user to run x2 MIG torches from one power source. 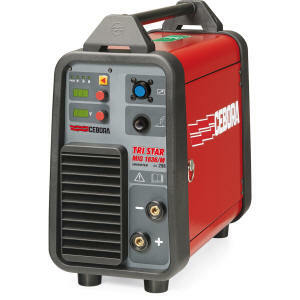 This is an added bonus, perfect if running 2 MIG wire types at one time and reducing changeover of one wire to another. 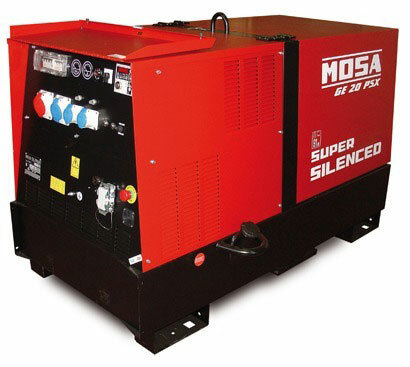 The range is mostly available next day and come as standard, with a 2 year manufacturers warranty. TBWS are able to supply all genuine accessories and consumables, as well as PPE. To discuss your requirements, arrange a package price or to take advantage of further discounts, please call our sales line.